For several years MCU has enjoyed a fruiful partnership with the University of Nottingham. 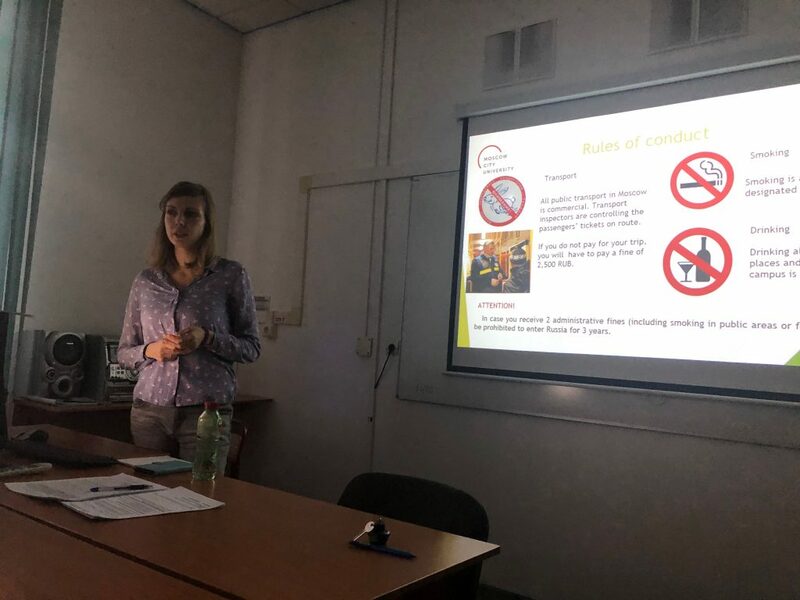 Within the framework of the “Tandem Nottingham” Program, a group of Russian students majoring in English spend a semester at Nottingham, while a group of British students interested in Russian language and culture arrive in Moscow. 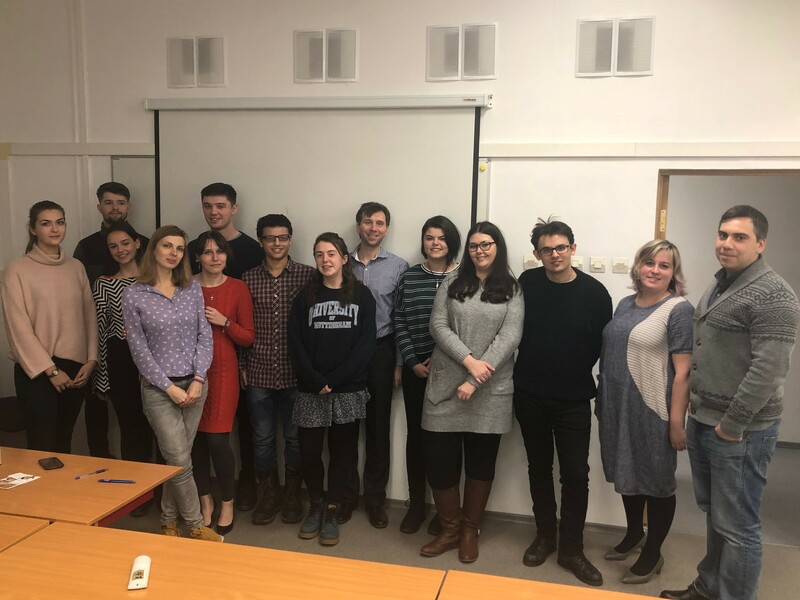 The Nottingham students enrolled at MCU for the spring semeser 2019 were heartily welcomed by the Coordinator of the Program Vladislav Alpatov at the Institute of Foreign Languages. 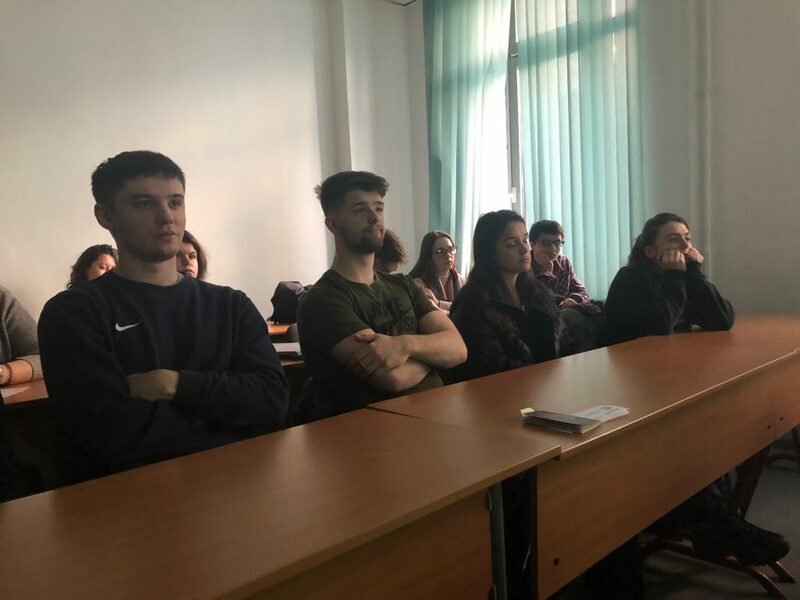 On February 5, MCU International Relations Department held an orientation meeting for the students, where its specialists explained the visa and migration issues, offered advice on rules of conduct in Russia and some useful tips on living in Moscow. MCU hopes that the students will gain a meaningful experience, discover Russian culture, make new friends, and become more self-dependent while studying here.